Crowdfunding of RECON is a collective network of financing, online, via which there are economic donations, with the purpose of financing projects of social entrepreneurship. Crowdfunding, or collective funding, is a way to gather resources, but it is worth mentioning that results will only be seen when people who created the campaign commit to giving visibility to the project so that this way donors may be interested, participate and the initiative reaches its goal. The mechanism of financing via collective funding or crowdfunding is very simple. The requirement is having a social project which has the need to obtain money and wishes to do it through donations. In RECON, we have one of the largest payment platforms of Colombia: PayU, via which we receive donations that people make to each project with total transparency and security. 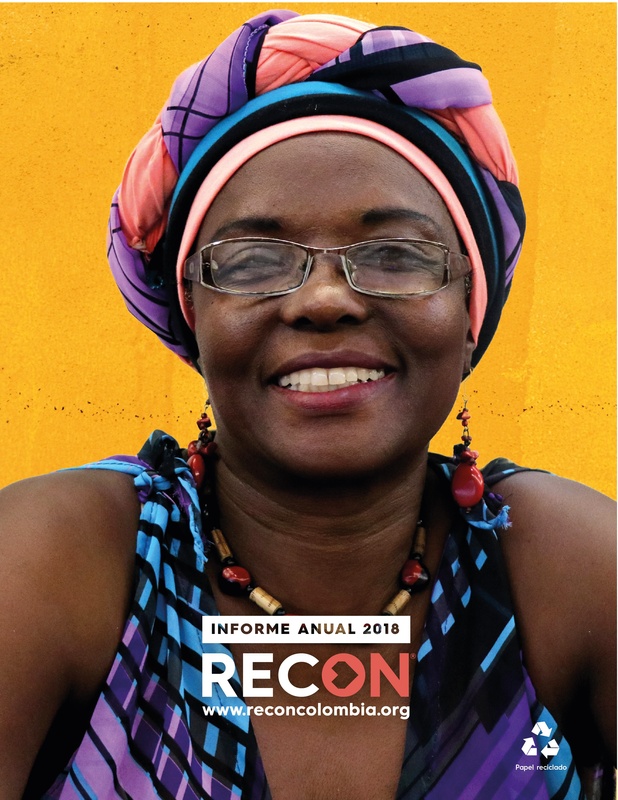 With ReconFunding, RECON bets on new forms of getting resources for initiatives of social entrepreneurships, making us the first organization which stimulates the use of crowdfunding for social entrepreneurship in Colombia.